Israel-based cannabis farming startup Seedo (listed as Eroll Grow Tech Ltd.) has partnered with northern Israeli kibbutz Dan to establish fully automated commercial cannabis farms within shipping containers, Seedo announced Tuesday. Seedo estimates the project will produce at least 14 tons of dry cannabis buds, generating $24 million in revenues within three years. Each Seedo container is capable of producing a minimum quantity of 326 pounds of dry cannabis buds a year, according to company statements. 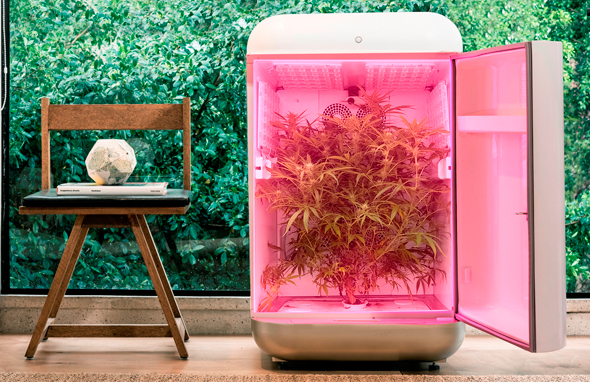 Founded in 2013, Seedo’s first product is a device the approximate size of a mini-fridge, which can be used to home-grow cannabis from seed to flower in controlled conditions using computer vision to analyze the state of crops and determine their needs. The first units were shipped to customers in California last month. 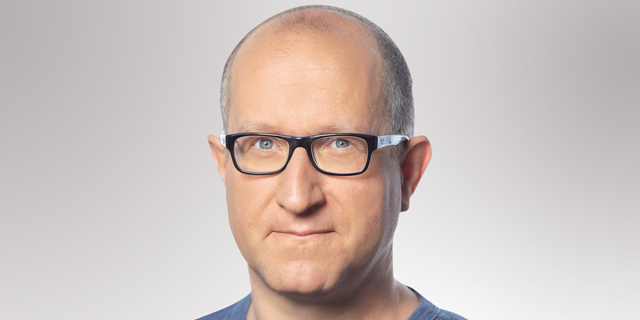 Last week, Seedo announced a NIS 2 million ($550,000) investment by Daniel Birnbaum, the CEO of Israeli at-home water carbonation products company SodaStream International Ltd., acquired by PepsiCo Inc. in late 2018 for $3.2 billion. Birnbaum, who also joined Seedo’s board of directors, invested in another Israeli cannabis producer, Cannbit Ltd., earlier this month. In 2018, Bethesda, Maryland-based company Cannabics Pharmaceuticals Inc. invested $2 million in Seedo.